Have you ever wanted to know what Arctic Monkeys drummer Matt Helders listens to on a daily basis? Now you can hear his favorites on Spotify. The playlist includes rock classics like Jimi Hendrix’s “Machine Gun” and Black Sabbath’s “God Is Dead?”, but also features a dose of rap from artists like Busta Rhymes. 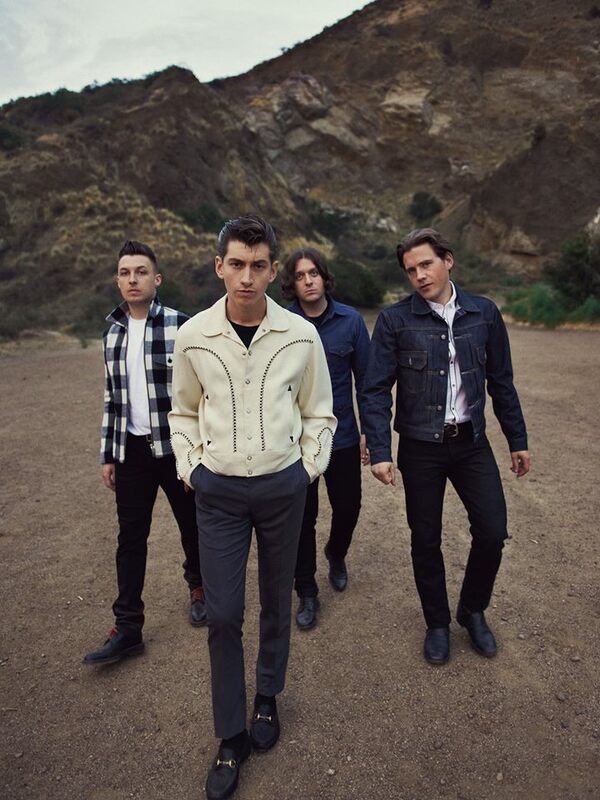 Many of the tracks on the playlist are noted influences from Arctic Monkeys’ latest release, AM. You can access the incredibly diverse playist here.